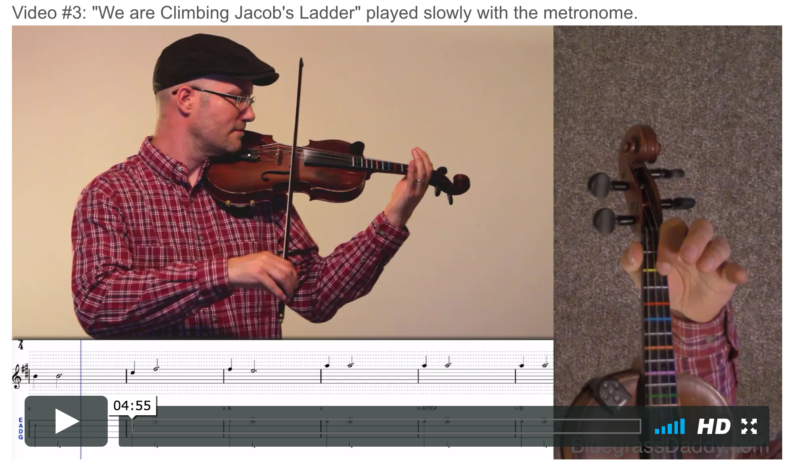 This is an online fiddle lesson for the gospel song "We Are Climbing Jacob's Ladder." 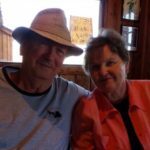 Video #1: Here is a video of my daughter and me playing the gospel song "We Are Climbing Jacob's Ladder." visit their website buy generic viagra online reviews "We Are Climbing Jacob's Ladder" (also known as Jacob's Ladder) is an African American slave spiritual based in part on the Biblical story of Jacob's Ladder. It was developed some time before 1825, and became one of the first slave spirituals to be widely sung by white Christians. A number of artists have recorded notable versions of it, and it was used as one of the main themes in the critically praised documentary The Civil War. Sinner, do you love my Jesus? If you love Him, why not serve Him? 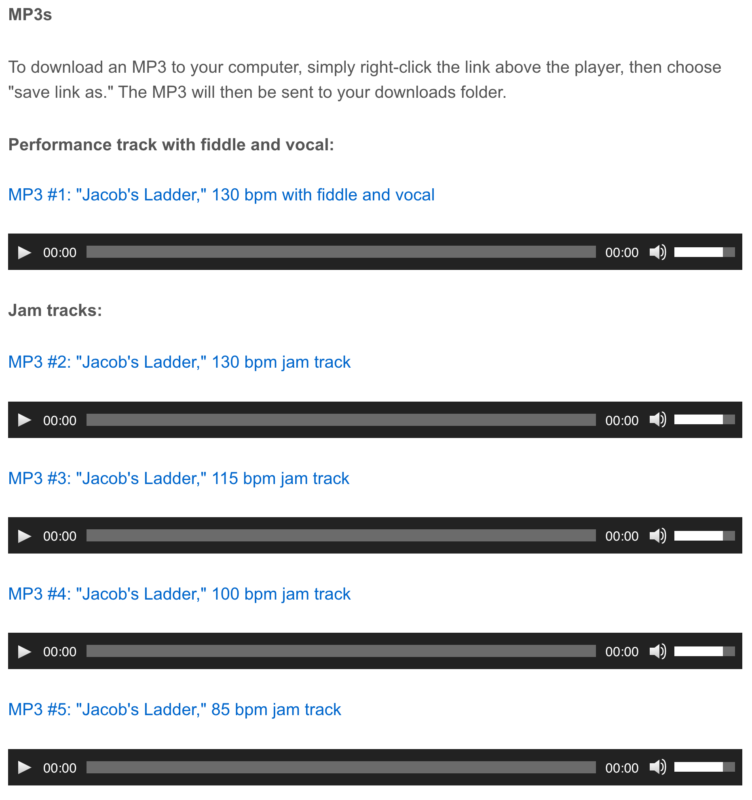 Posted in Beginner, Children, Gospel	Tagged with: "We Are Climbing Jacob's Ladder" "Jacob's Ladder" "online fiddle lesson" "gospel fiddle lesson" "beginner fiddle" "BluegrassDaddy" "John Cockman"
This topic contains 13 replies, has 10 voices, and was last updated by nagumaq 1 year ago. 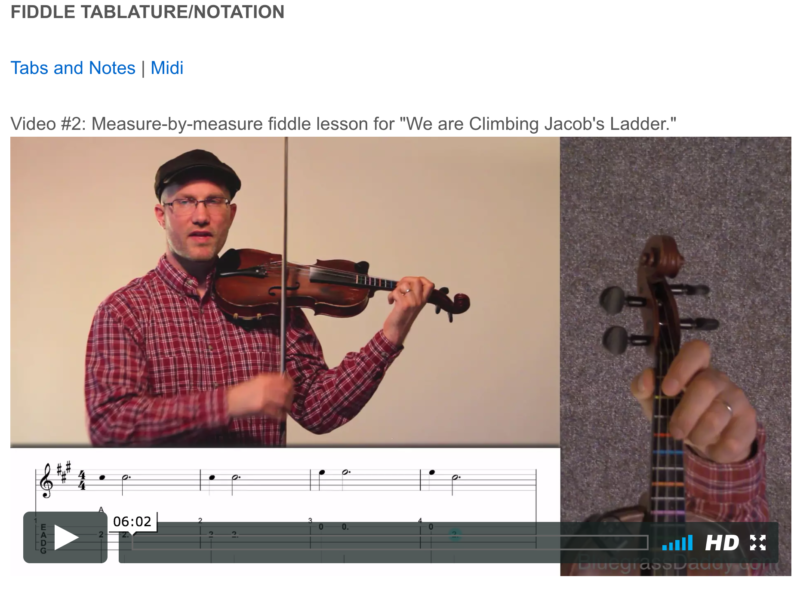 This week at Fiddle Camp, the beginner class is learning “We Are Climbing Jacob’s Ladder.” I had a bit of help from my youngest daughter Morgen who is super excited to be learning fiddle with all her friends this summer. Well that was about the cutest lesson you’ve made so far! Very sweet! She’s on her way, getting a great start. I’ve always liked that little song…guess I oughta learn it from you two now! Made my day! That was wonderful! Mr. Cockman, she’s such a doll! She reminds me of my little niece, who loves music and singing. The expressions on that sweetie’s face are some of the most heart warming I’ve seen in some time. Reminds me A LOT of what I’ve seen on my three daughters and three granddaughters as they’ve performed for us over the years.. Enjoy the song too and will make a copy of it for practice. So sweet … loved watching Morgen … she is soooooo precious!! Thanks! 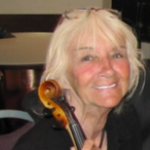 Having her in the video is definitely helping to motivate all my little beginner fiddlers. She’s not playing it up to speed yet, but least we’re having fun!